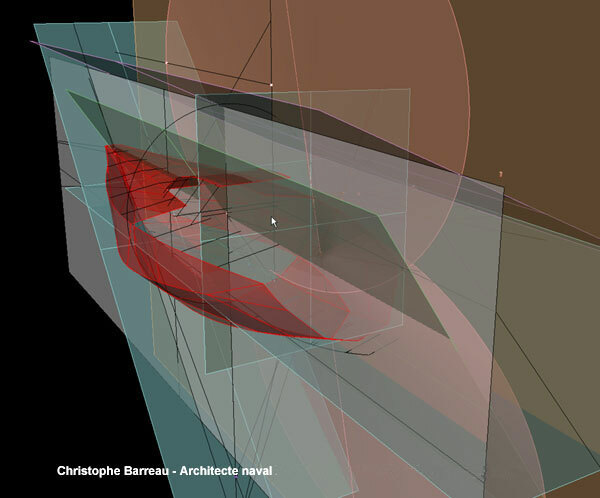 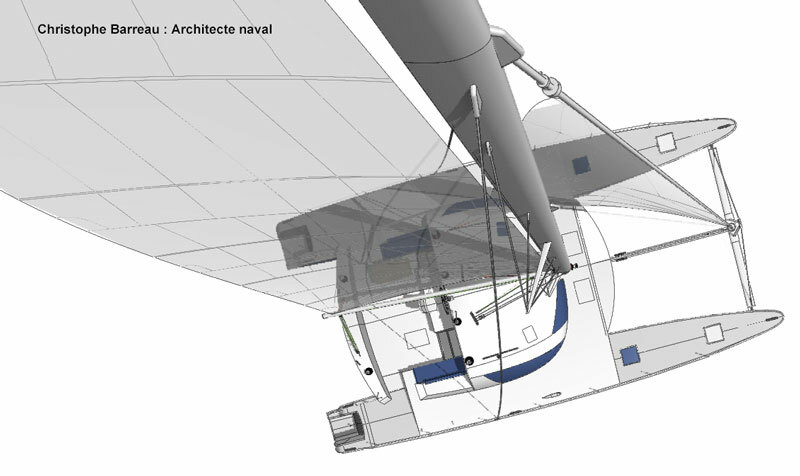 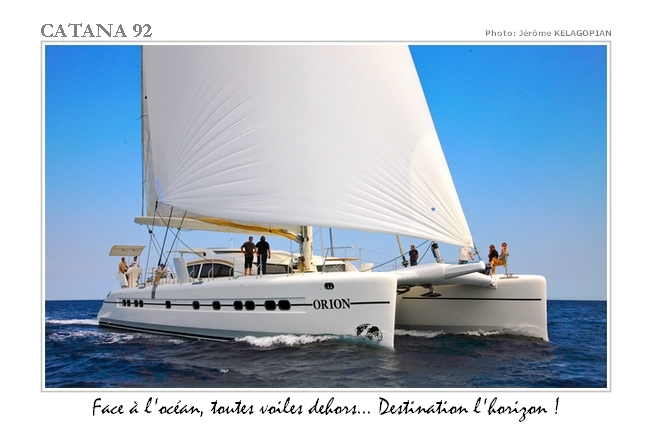 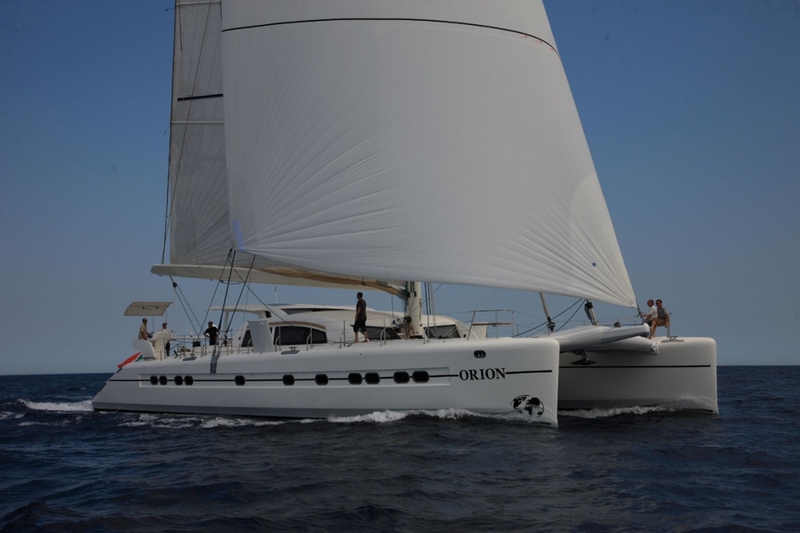 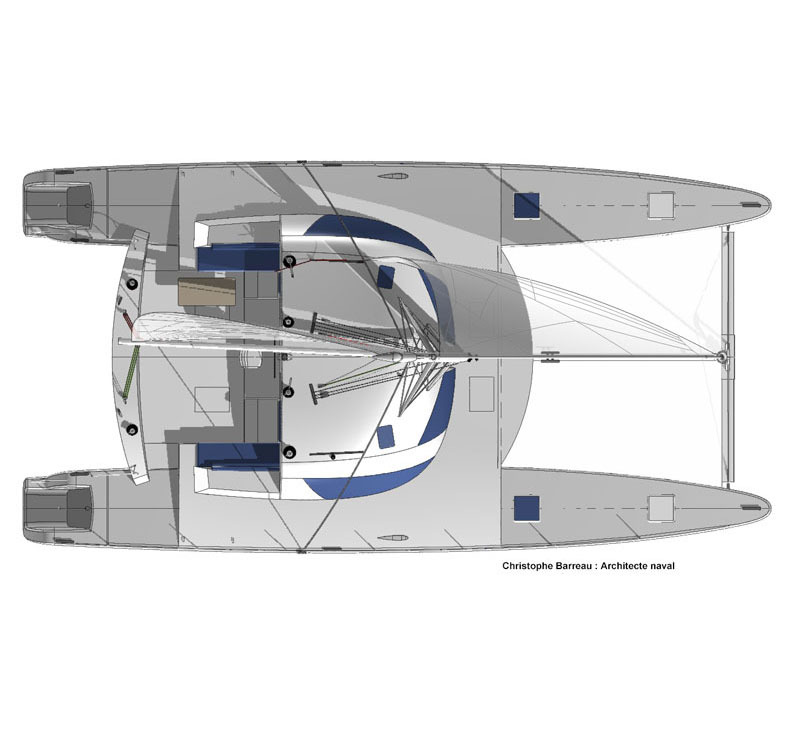 The little wetted area and generous sails guarantee high performances even in light wind. 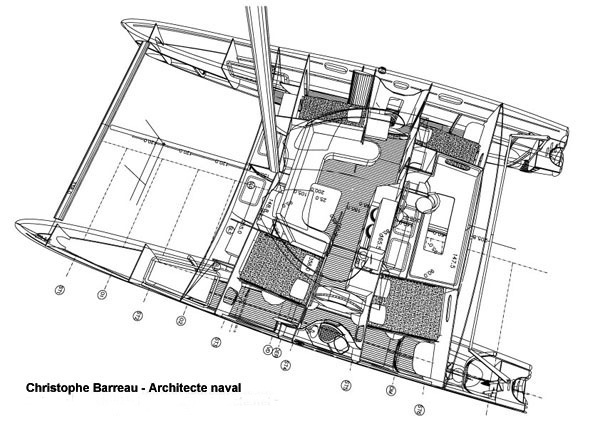 The fittings combine the warmth of the wood with the little density of modern materials and textiles. 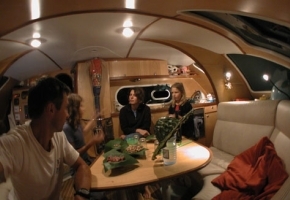 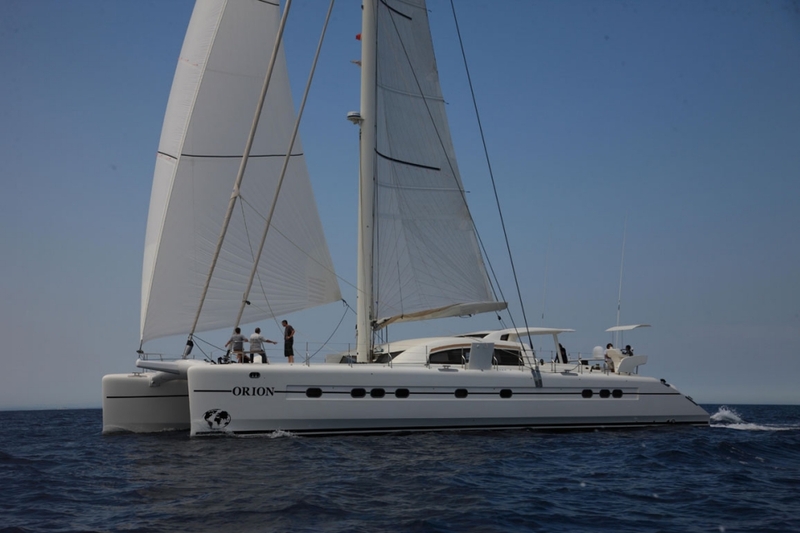 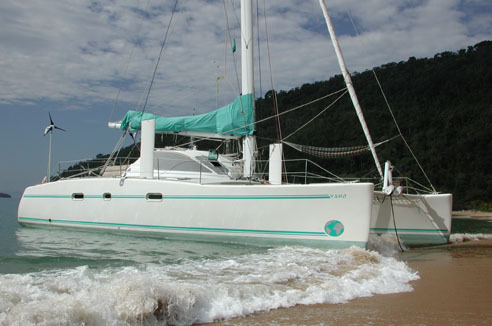 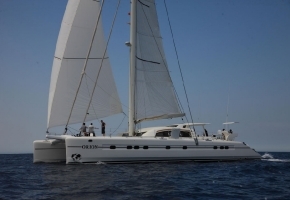 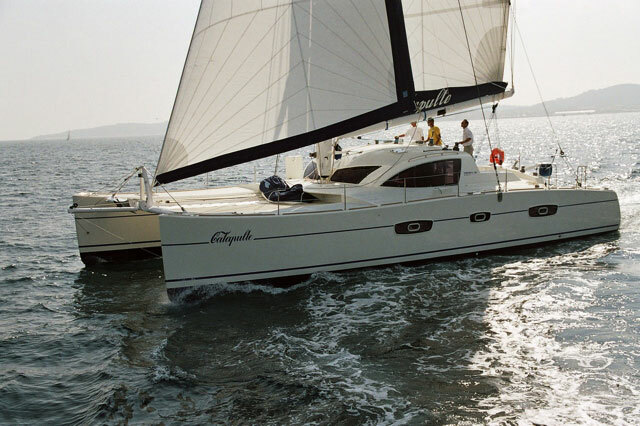 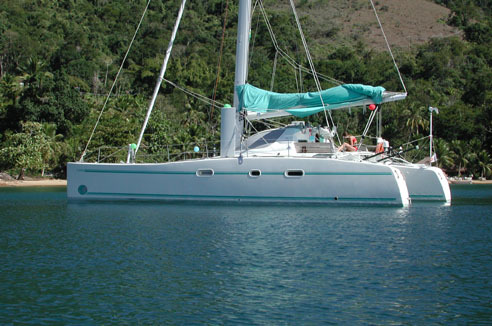 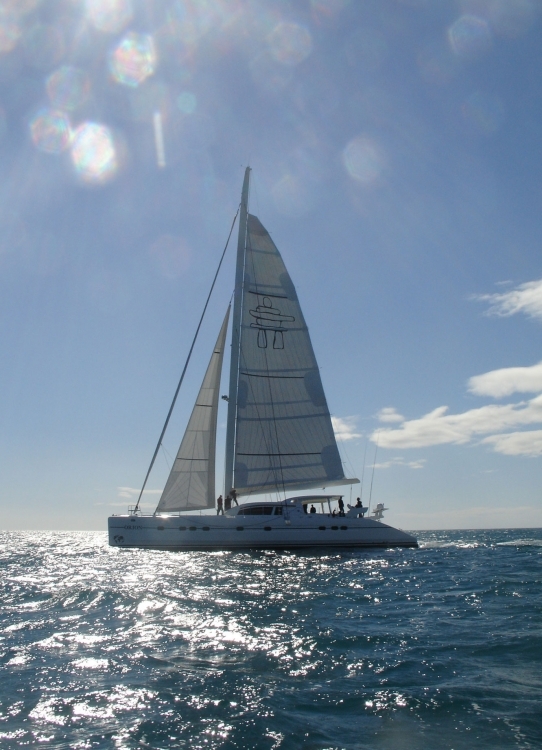 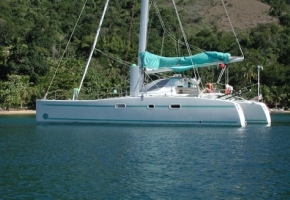 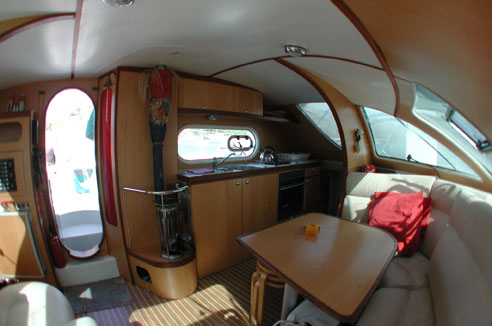 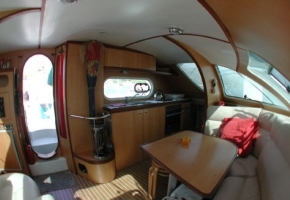 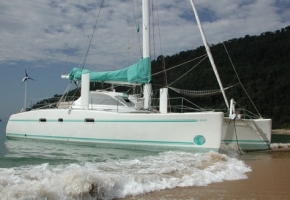 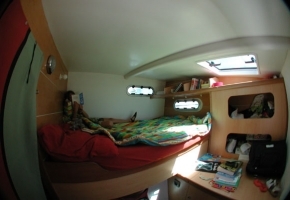 Very comfortable on sea, One Off 45’ enables to envisage cruises with a crew of 6 to 8 persons. 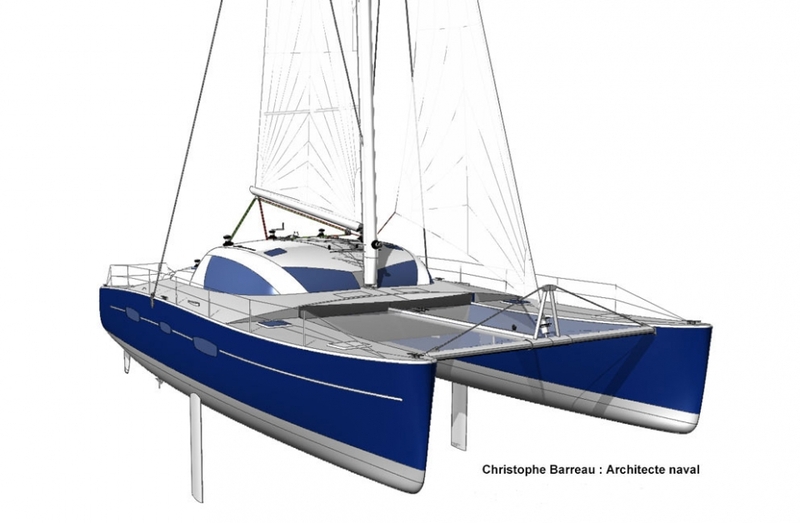 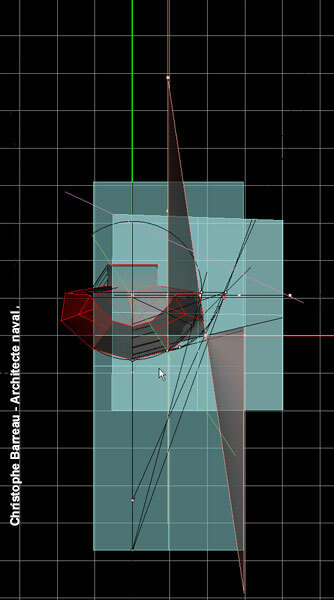 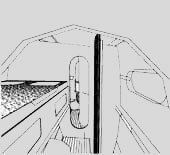 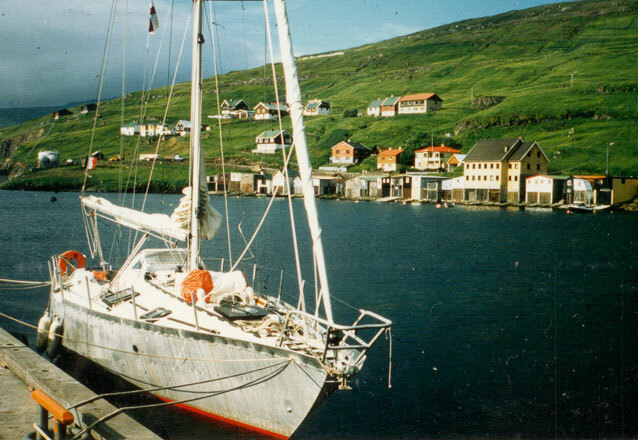 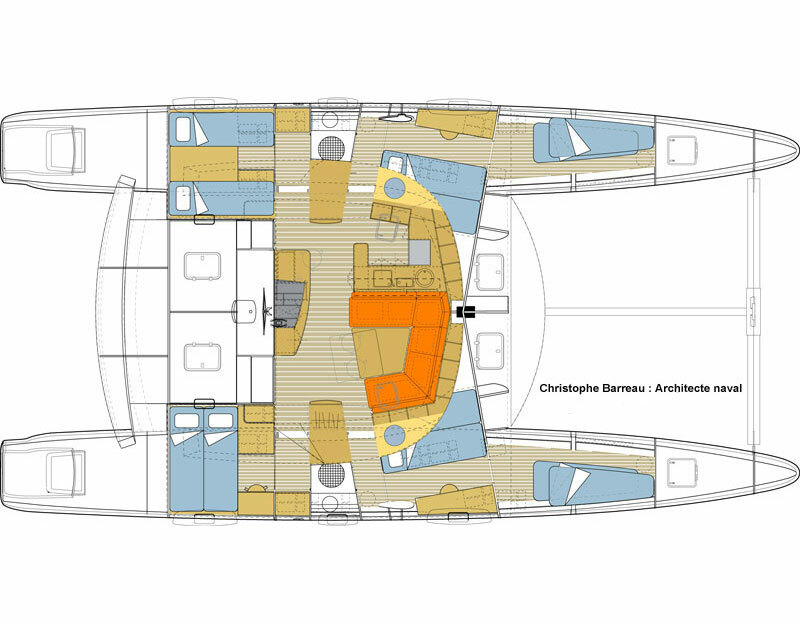 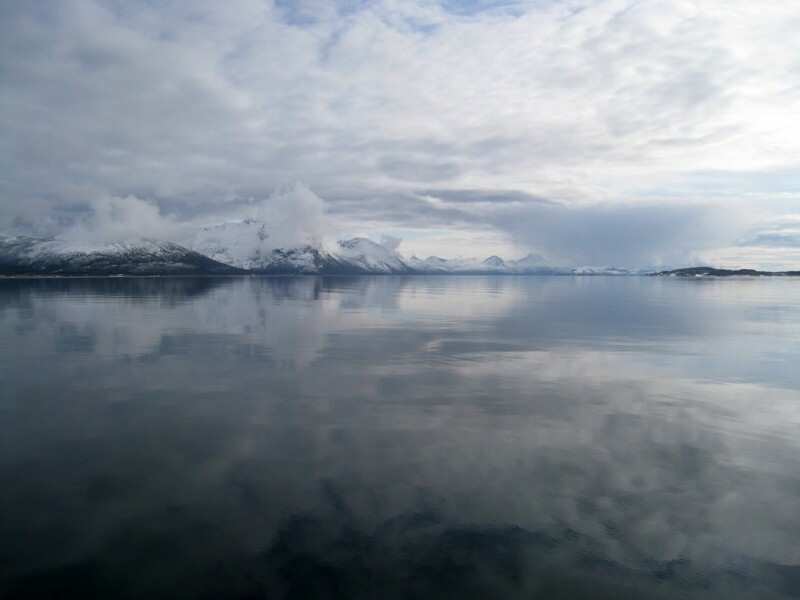 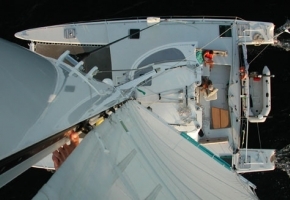 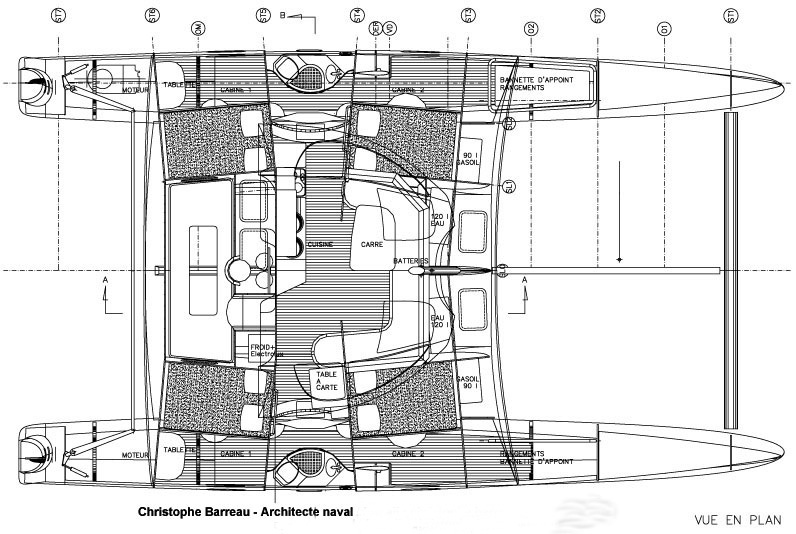 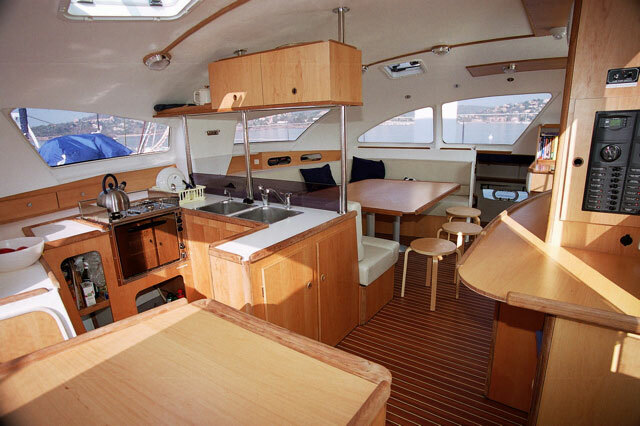 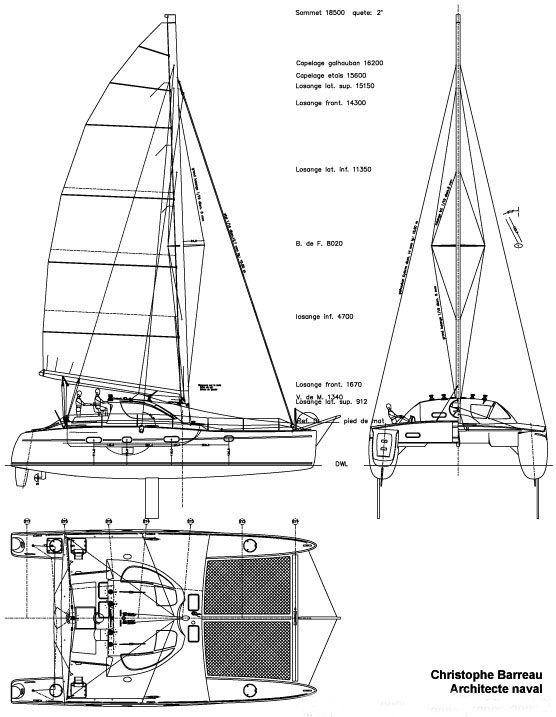 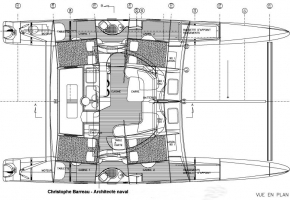 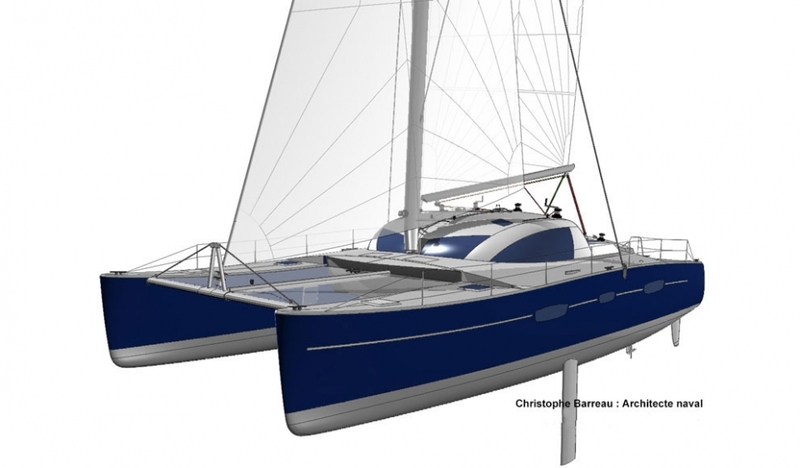 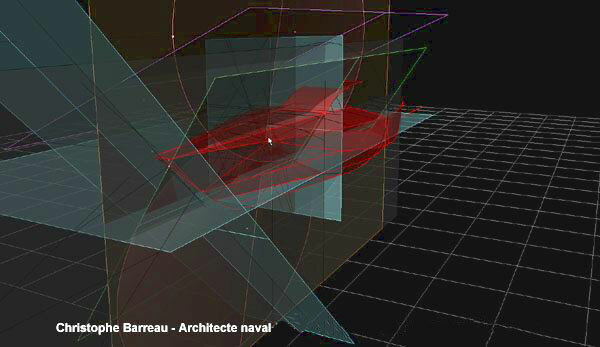 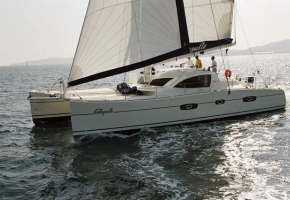 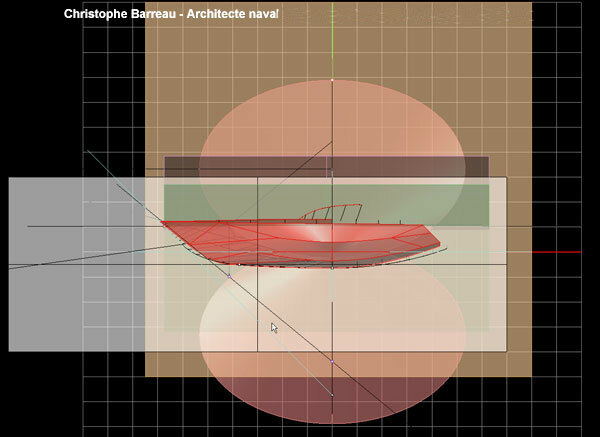 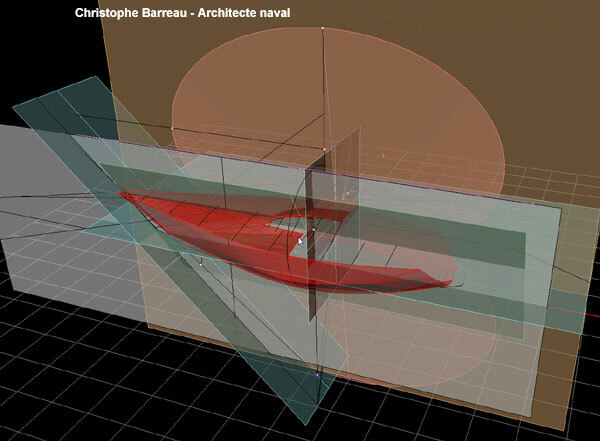 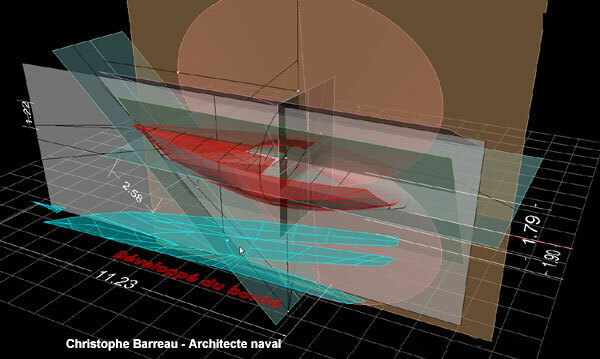 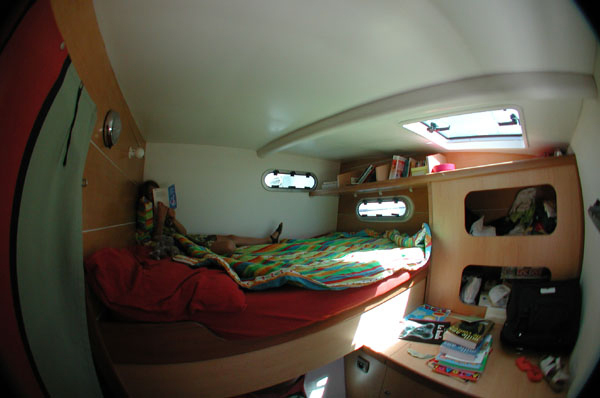 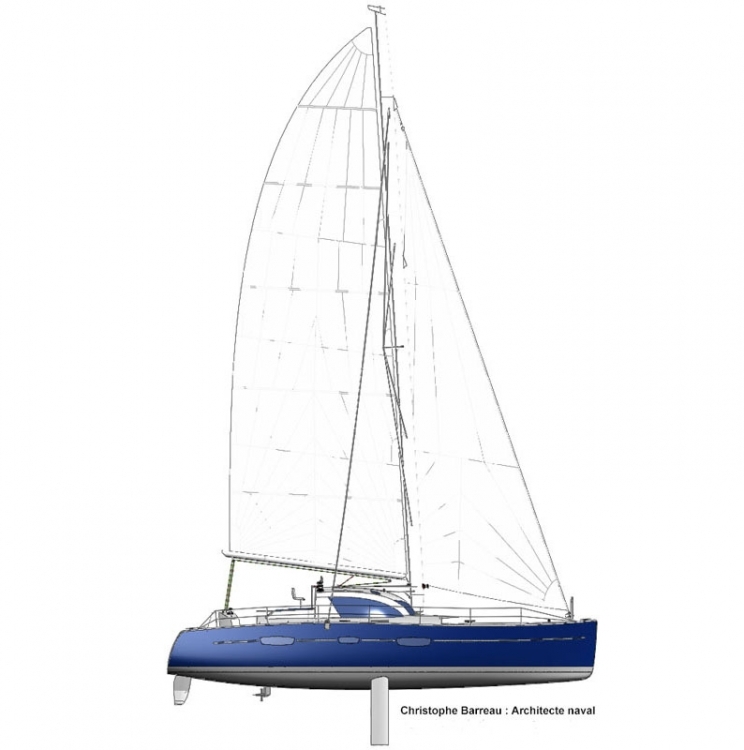 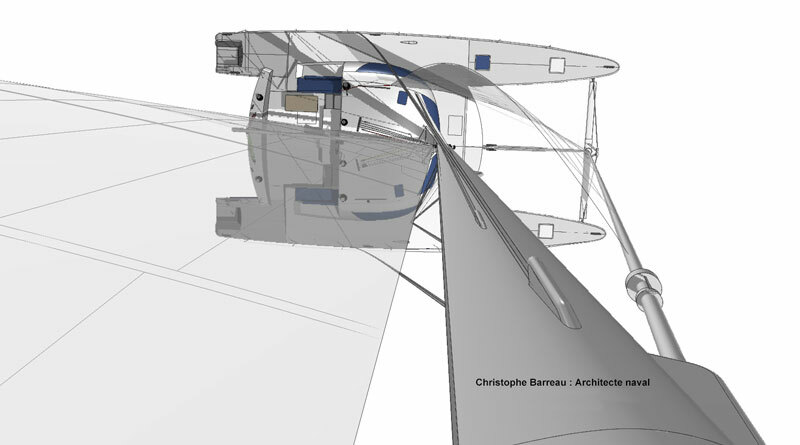 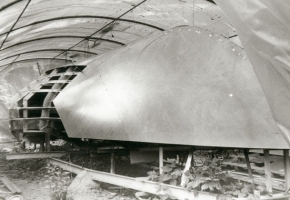 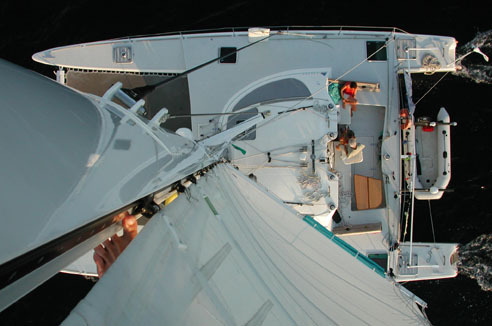 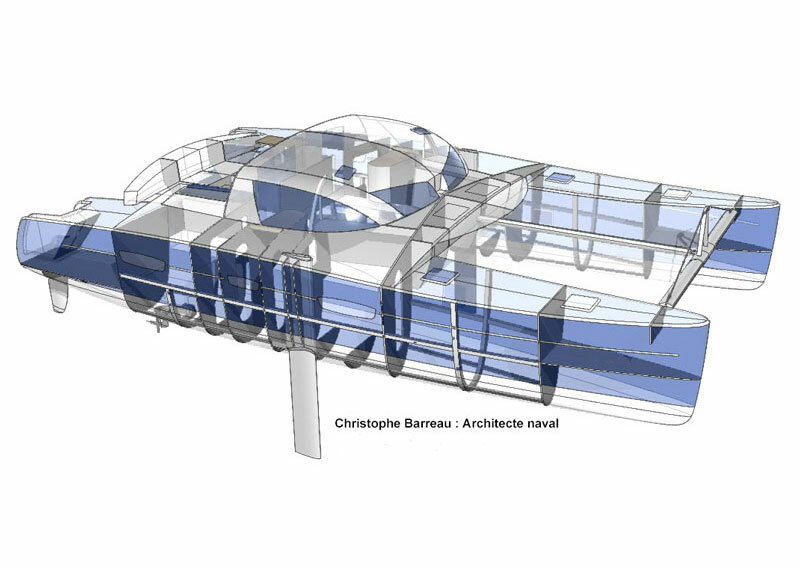 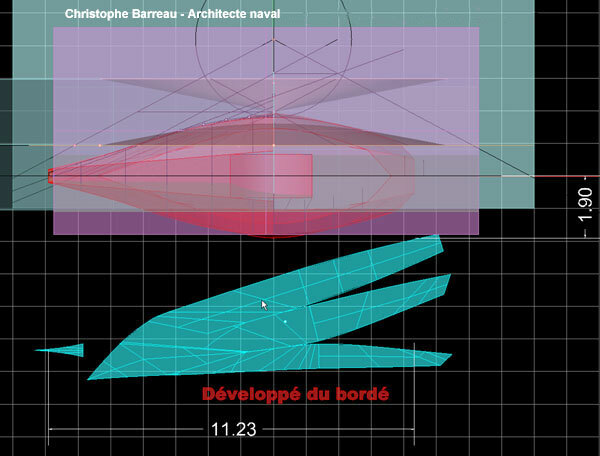 The organization of the deck and the simplified manoeuvres will nonetheless suit for a reduced crew or solo sailing. 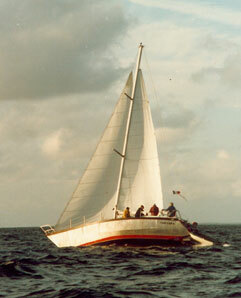 One Off 45’ has been produced using very simple moulds. 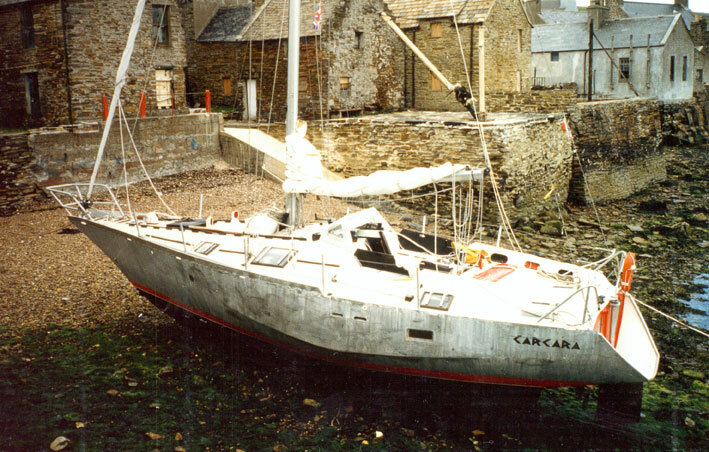 It has been produced twice.